Longueville is a suburb on the Lower North Shore of Sydney and is located 8 kilometres northwest of the central business district, in the local government area of Lane Cove. There is some conjecture about where the name Longueville originated, however a commonly held belief is that the suburb was named after a French nobleman, the Duc de Longueville and the main streets are said to have been named after his three daughters, Christina, Lucretia and Arabella. A related theory is that the name bears a connection to the Chateau de Chateaudun which possesses both a Longueville wing and a Dunois wing, with Dunois being the name of one of the principal streets in Longueville. 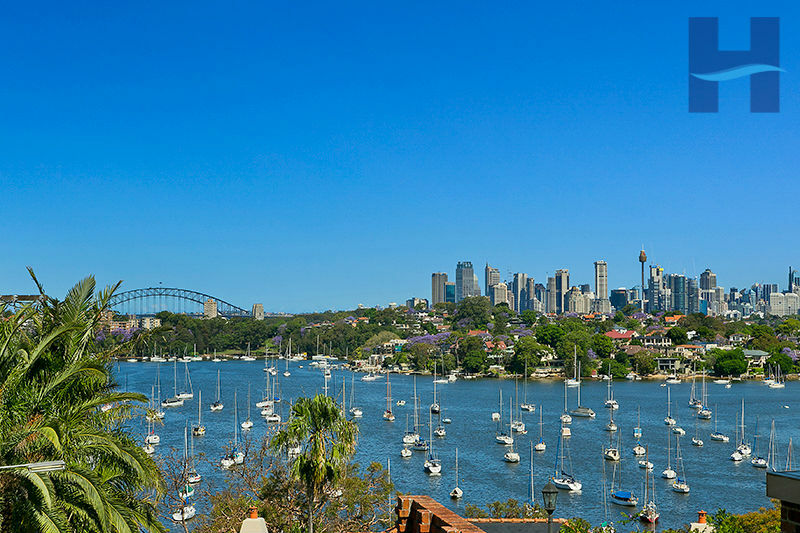 Longueville Wharf provides access to ferry services on Lane Cove River and three Sydney buses run through Longueville and provide access to the Sydney CBD, Lane Cove and Chatswood. The suburb contains stately Victorian, Federation and Californian bungalows and contemporary waterfront houses. The Longueville Sports Club, Tennis Club and beautiful Kingsford Smith Oval provide amble outdoor recreational facilities for the residents of the area including a restaurant, 9 hole golf course and tennis courts.